Truly helping people means going beyond treatment. The power of a shared mission. AMPATH is a partnership between Moi University, Moi Teaching and Referral Hospital, North American universities led by Indiana University, and the Kenyan Government. 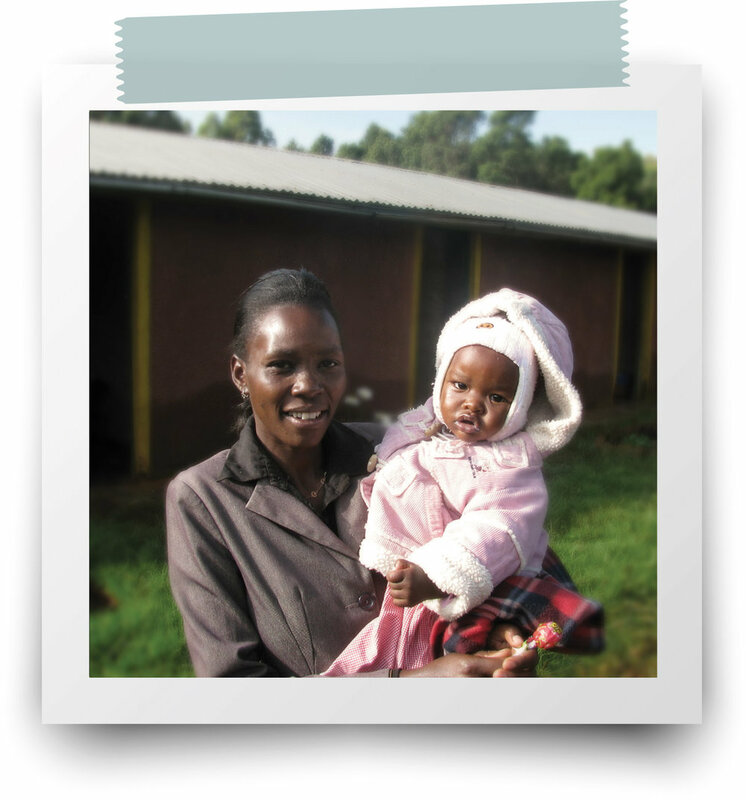 Together, we work to build holistic, sustainable health in Kenya and around the world. We believe that healthcare doesn’t only mean treatment. In order to truly help people, we have to think about their entire lives: their families, their jobs, their education, and their futures. Kenya's first system of sustainable care and empowerment for an entire population. Since opening our first clinic, we’ve expanded throughout Kenya. Our medical exchange programs give Kenyans and North Americans hands-on experience. Rhoda regained her health. And when she found a job helping others, she regained hope.